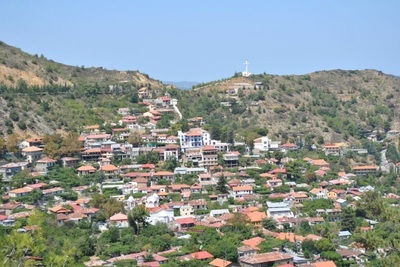 Lefkara is located in the Troodos foothills in the southeast of Cyprus. 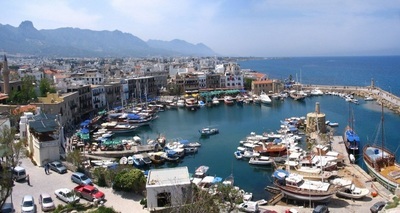 It is famous throughout the world for it's exquisite lace and needlework. 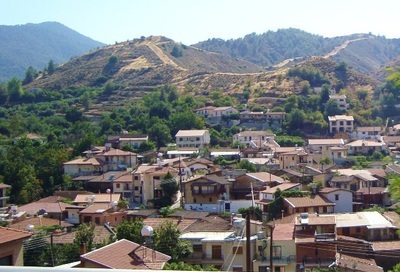 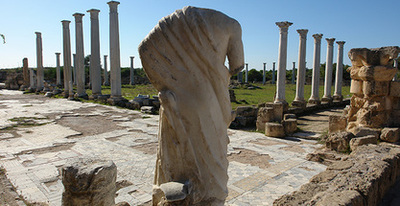 The "Lefkarito" created wealth and made Lefkara one of the few prosperous villages outside of the main towns. 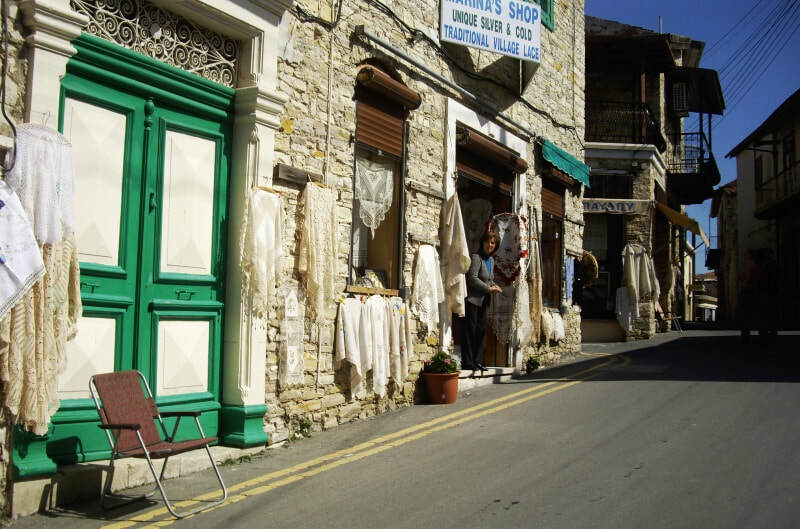 Silverwork is also a traditional craft of the town with delicate filigree work produced by fine silversmiths. 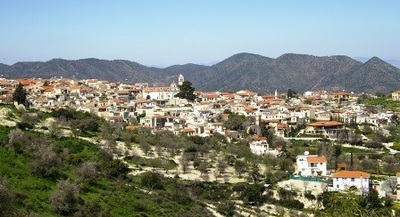 Today this is still a great village for shopping and purchasing traditional souvenirs. 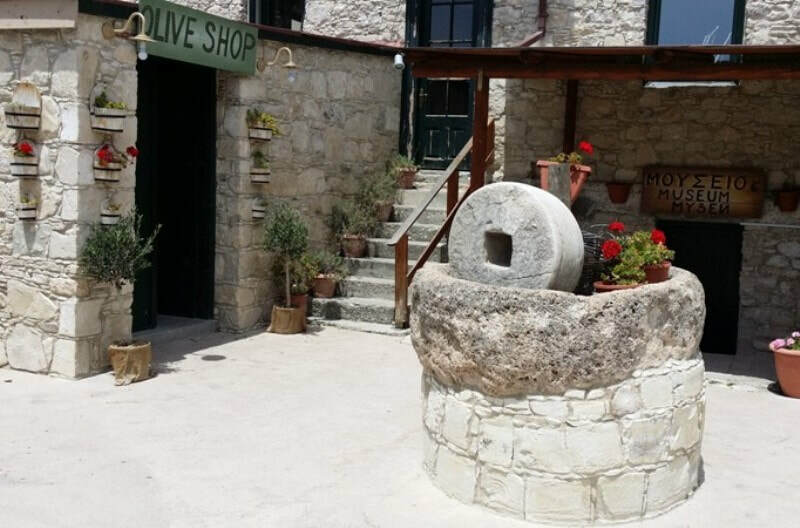 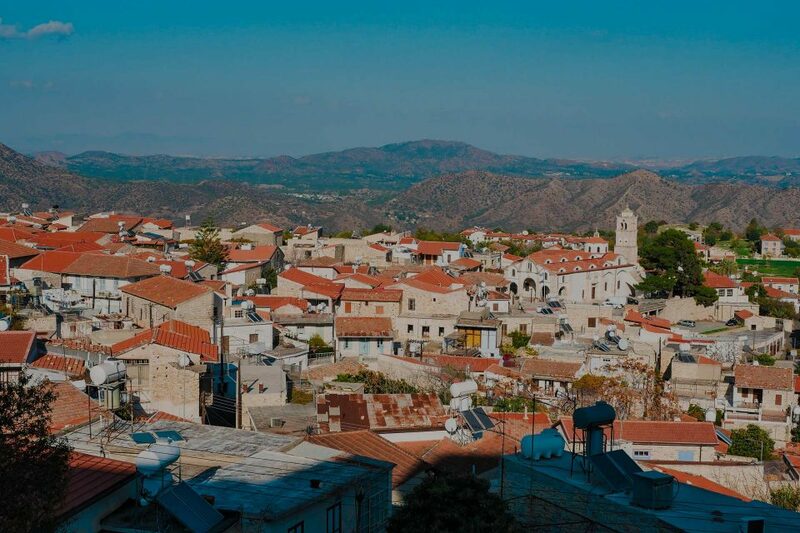 The real pleasure of Lefkara is the peace and beauty of its winding streets lined with tiny shops selling intricate craftware and the architecture of it's traditional stone houses. 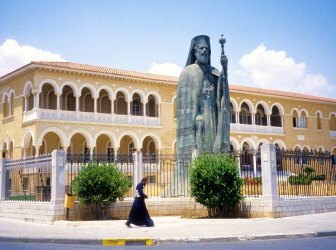 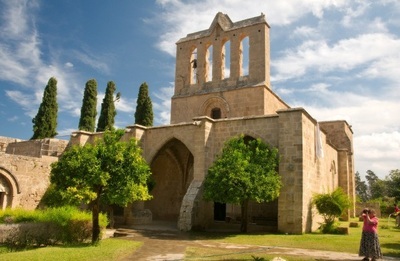 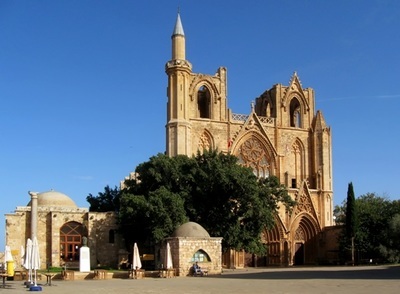 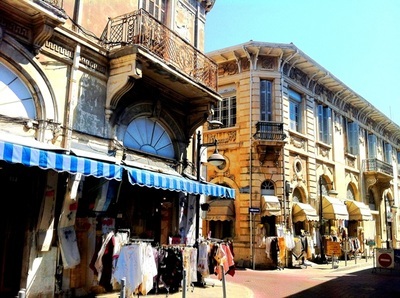 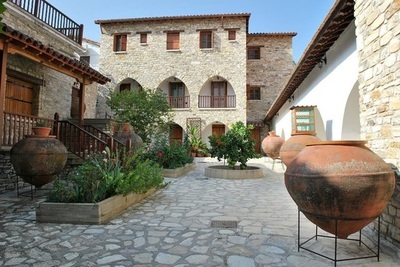 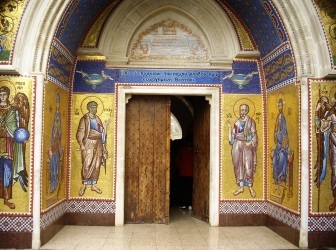 The sleepy atmosphere and shady side streets allow the visitor to immerse themselves in Cypriot culture. 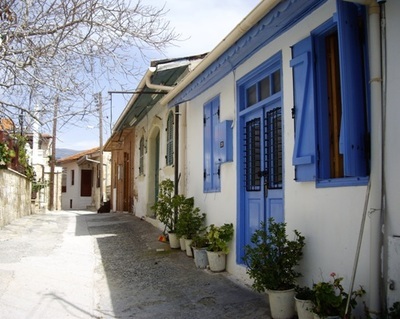 The village also contains a small folklore museum and a handful of restaurants and cafes. 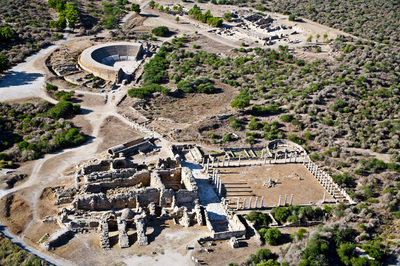 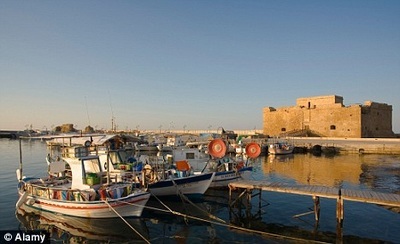 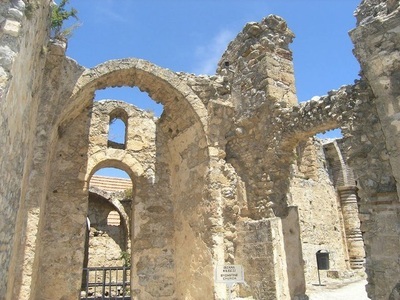 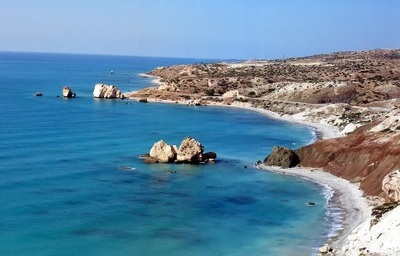 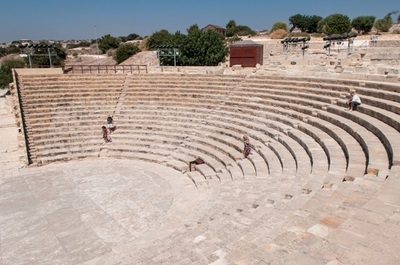 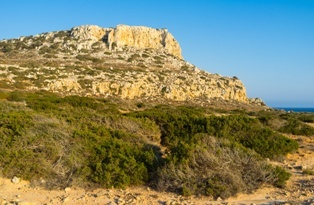 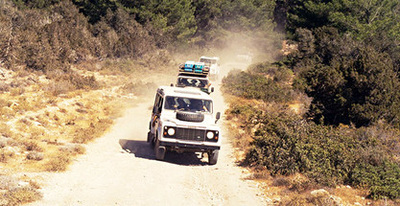 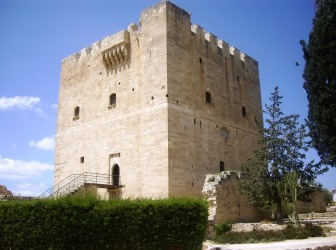 ​Lefkara is 85 km from Ayia Napa and it takes around 1 hour to get there.